I really like Honey Stinger Chomps in fruit punch, so tasty but they can get a little sticky/melty. My tip won’t help during the race unless you carry your own water but when I do long training runs, I mix gel into my water to get more calories. And obviously sports drinks provide more calories than plain water so I take that at aid stations in marathons along with 2-3 gels. true, i’m preparing to drink Gatorade on the course for sure. I love that runners high, I’m glad to know I’m not the only one that almost tears up while running. I have been loving honey stinger waffles before long runs and gels with caffeine in them during, but I’m not up to the mileage you’re at, so I’m afraid I’m no help! I don’t think that you need to take in a large amount of calories to get through a long run/marathon, but the frequency that you take fuel is VERY important! 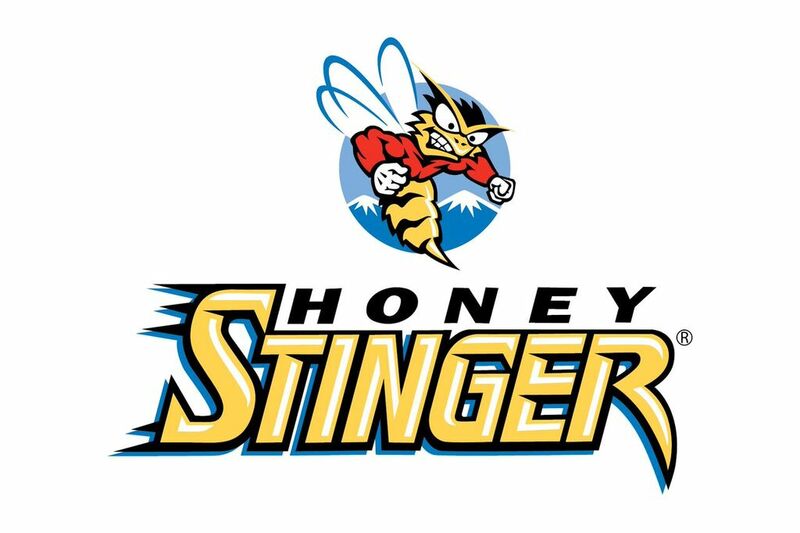 I use a mix of honey stinger chews (pink lemonade all the way) and their honey “GU” packets. My stomach can’t handle a lot of that stuff all at once so I spread it out and eat a little bit every 3-4 miles (so about 20-30 minutes). I like doing it that way because then your glucose levels never get too low and you’ll have a steady flow of energy! I agree with Lauren. If you train your body to run on lower glycogen stores, you’ll be better at running on less of a full stomach. (I have a hard time consuming food prior to a race). For gels/eating during a race, timing is key, I have found! I like GENUcan, which is a powder you can pour into water prior to running, or you can even mix it with a little water and make your own gel/paste for during the run. GENUcan is really easy on my stomach! Thanks for the tip!! makes sense..just shows you how long it’s been since I’ve done training runs for a marathon..practically never. 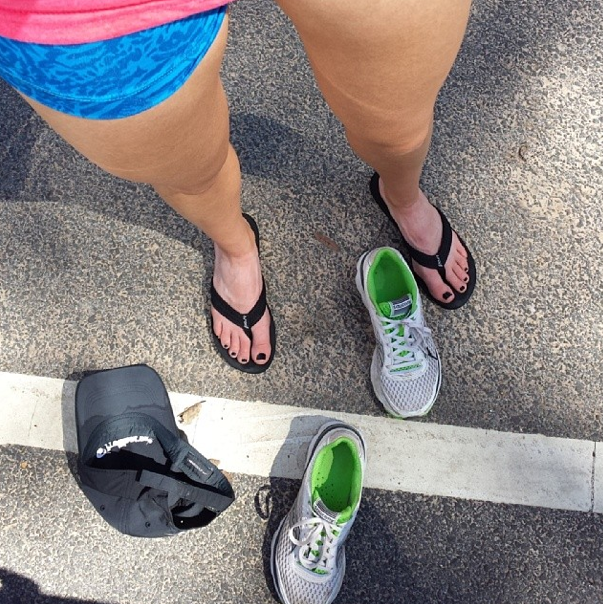 Also agree with Lauren – pacing is important in everything: running, hydration and fuel. The other thing you might learn from this experience is dealing with adversity – in the last couple of years I’ve learned about ‘chronic fatigue’, done some under hydrated runs, under-fueled and so on – all intentionally to make my body handle that adversity. It shouldn’t be a regular thing, but in terms of chronic fatigue this weekend I ran just over 29 miles – 15.5 Saturday as the sun set, and 13.75 Sunday mid-morning … and my legs were still feeling the night before! Cool new shoes – I just got a new pair of shoes, Sacuony Virrata 2’s, which are also similar to the Kinvara but even lighter and zero drop … I am loving them. very true, i’ve gone on long runs well fueled, i’ve gone on runs on an empty stomach, sometimes because i planned it, sometimes cause i winged it haha, but you’re right, each run will be different and it’s not always a great thing to go in fresh or well fueled. 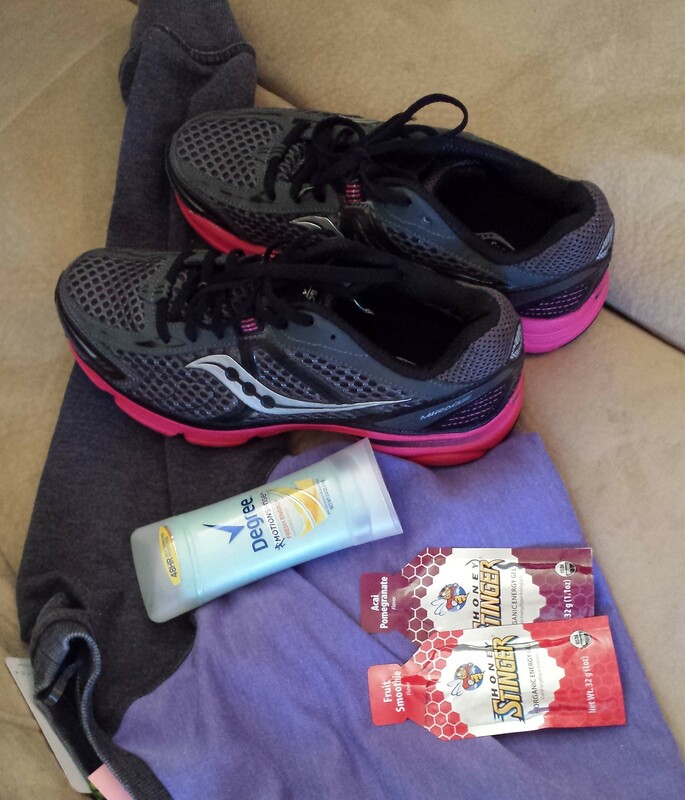 I just never successfully prepared for a marathon before so i’m getting nervous! also, i just tried on the virratas! Loved them, but i’m not sure zero drop is good to throw into my running mix this training cycle. i’m thinking summer might be a better time to experiment because i did love the feel of those! Sounds like an amazing run!!! I am wondering about fueling as well!! Especially being celiac…it’s really hard to find fuel that won’t mess you up! very true! everyone is a little different, especially if you have diet restrictions! I used to take a gel every 4-5 miles. but during my last marathon in October I hit the wall at mile 18 and actually felt hungry and couldn’t make up for my low fuel at that point. 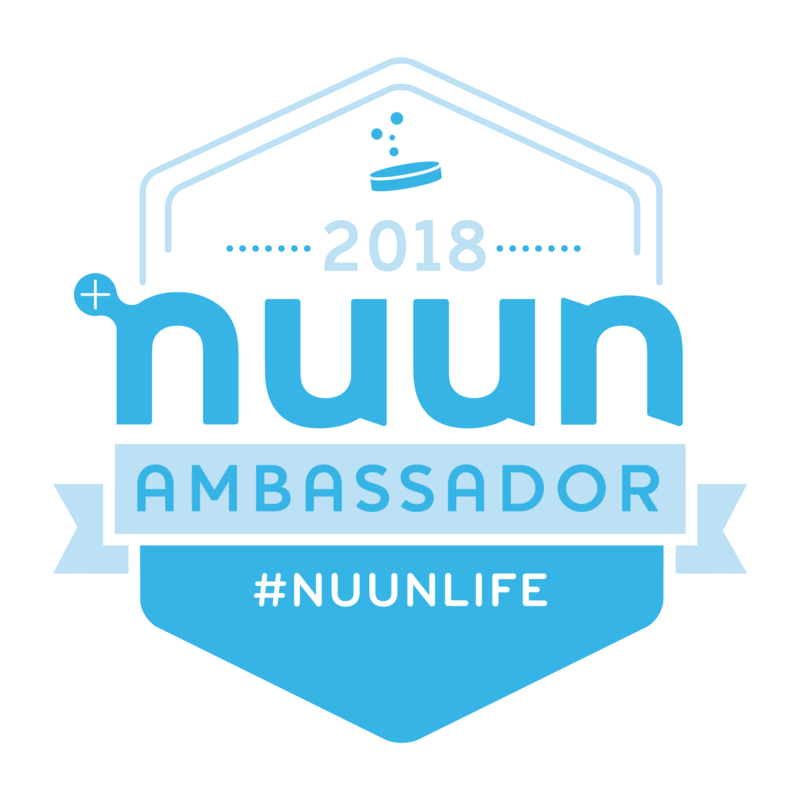 For my marathon this past weekend I filled my camelbak with Nuun (50oz water with 2 tabs- I don’t like it very strong while I’m running) and had a gu, clif shot, or hammergel every 3.5 miles. Since it was so hot I also grabbed regular water along the course. This actually worked out perfectly for me but I think I got lucky because I didn’t do all that in my training. I trained with less frequent fuel and regular water, so I think the added stuff only helped during the race. My stomach was a mess after I finished and I realized I had eaten 7 packets of gel. I don’t do well eating anything like chews or beans because I am not coordinated enough to chew and run at the same time lol. Sounds like you had a great run! I love that feeling where you get a runners high and all sappy/emotional about running. Congratulations on your 100th post AND on your successful 18 mile run! When is the marathon? thanks! may 4th is the day! That’s awesome that you had such a great run. It’s always a good confidence booster having a good training run before race day. I’ve never trained for a full marathon but my husband has been testing different fueling options lately. He really liked the Stinger Chomps and Waffles. YAY for you!!! I’m so impressed! For this last training cycle, I actually switched back to solid food, and although the race didn’t go great, my stomach was excellent, which is rare. I came to realize that all those Gus just weren’t making my tummy happy. Like Lauren, I don’t eat that much food, but I need it frequently. I ended up chopping Clif bars into 8 pieces, and eating 1 piece (about 30 calories each) every 2 miles starting at mile 6. This worked for me – but remember to practice whatever you decide on first :). i like it. frequency seems to be the buzzword on this post, so i’m gonna try it! I tried some real food in marathon training last year but never worked it out .. but I find all of the GU-like stuff gets icky-sweet for me, or artificial tasking, or just generally yuk. Fortunately I have a cast-iron stomach that never bugs out on me, but that doesn’t mean I like having that stuff! right, too many sweet things just don’t sit right. I have had cliff bars before a run and no tummy issues, so maybe the whole chopping it up into pieces might work for me. then i can get a peanut flavored one so it will limit the sugary sweet. gah! I wish i started experimenting sooner! I’m so glad you asked this question because I need to know too! Great job on your 18 miler! You are getting so close! thanks! It is close.. scary close. you did great on your recent long run too!